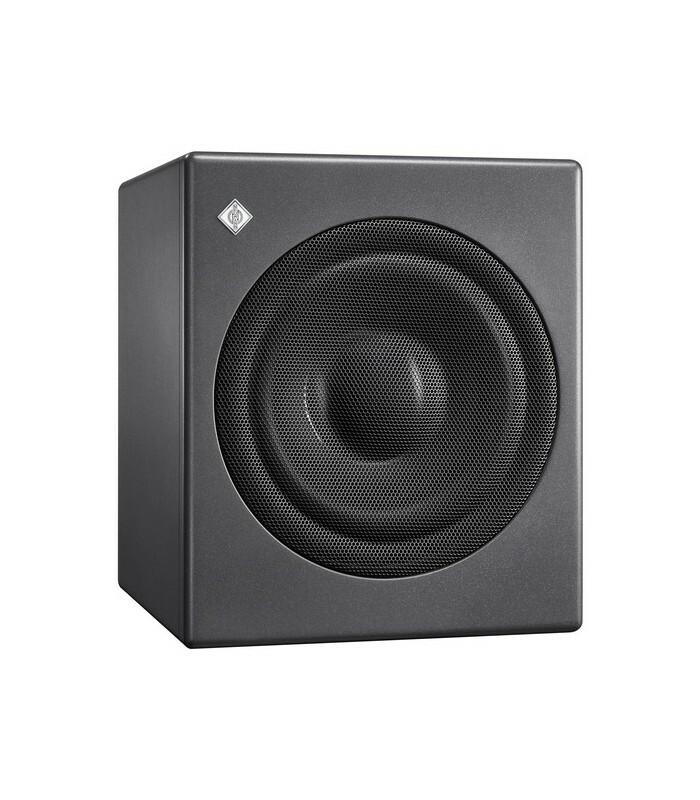 Designed to complement both small rooms small studio monitoring systems, the Neumann KH 750 is a DSP-powered, 10" subwoofer capable of reproducing 18 to 300 Hz at SPLs of 105 dB. 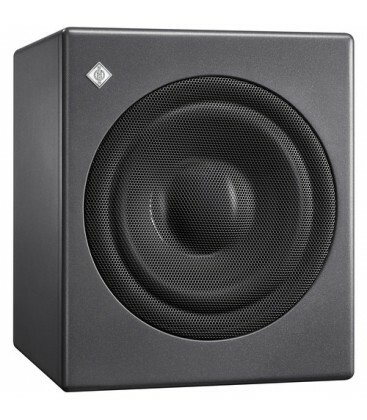 This model supplies a flexible 2.0/0.1 Bass Manager, so the sub can be implemented in many different scenarios. 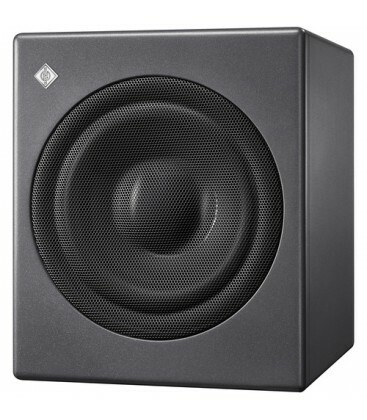 Use the KH 750 for the LFE channel in a 5.1 setup or as a sub in a conventional stereo mix position. The KH 750 can be easily integrated with Neumann's range of monitors and is suitable for use in mixing, mastering, music, and broadcast. 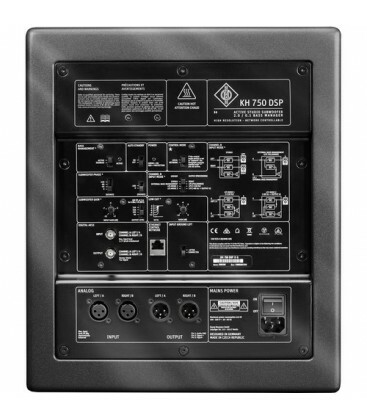 The KH 750 has multiple rear-panel options to suit various configurations such as four different routing modes. Analog and digital I/O is on hand, as are fourth-order DSP crossovers and acoustical controls to integrate the sub into your room. Using the RJ45 connection, you can utilize Neumann.Control, which operates over a standard IP network and offers controls for the KH 750 not found on the physical sub itself. 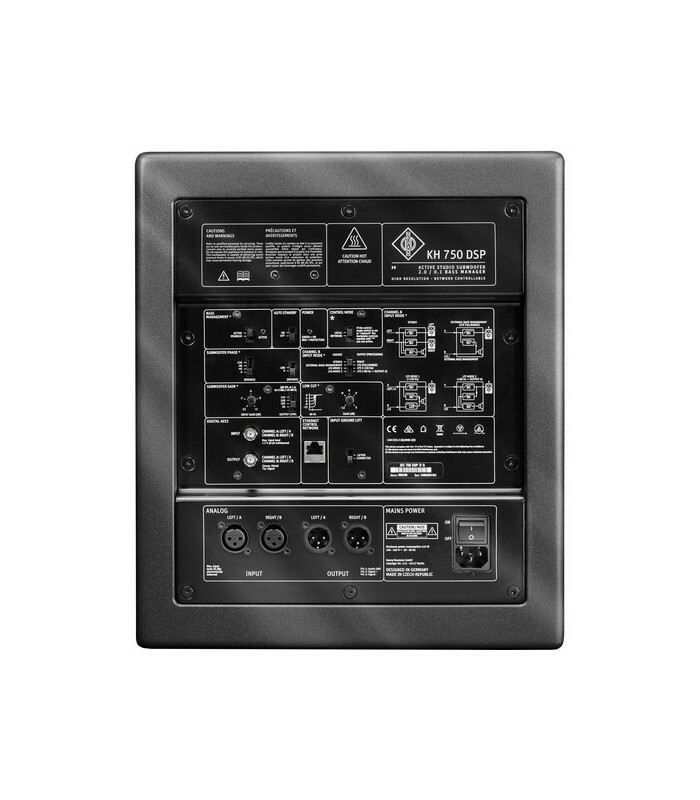 These controls make it easier to set up, align, and operate the sub within your system, even in small locales. 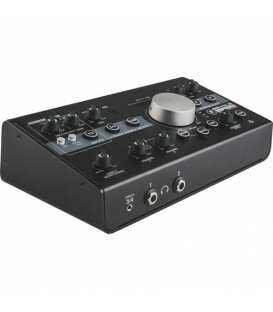 The Neumann.Control software can be controlled by means of your computer or an iPad. 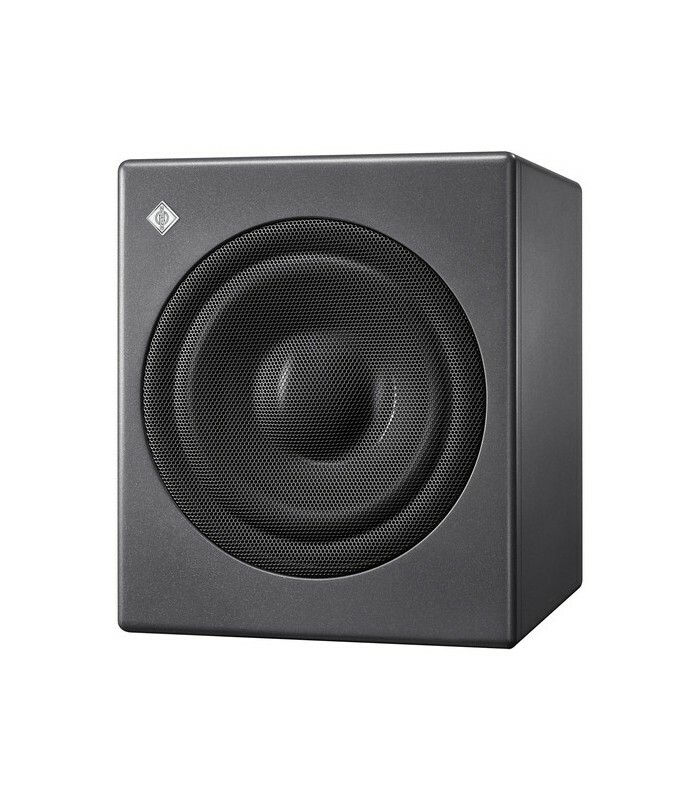 Use the KH 750 to complement your small studio monitoring rig, and in doing so, relive the burden of bass extension from your existing monitoring system. 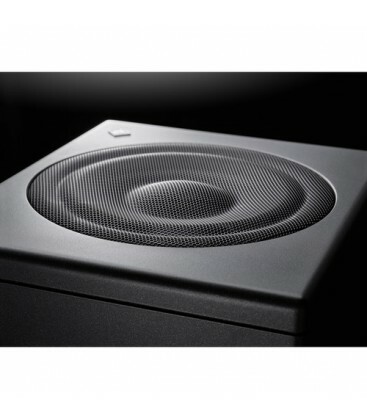 By implementing this sub, you'll also notice a marked decrease of harmonic and intermodulated distortion from your main monitors, as that load has now been lessened. 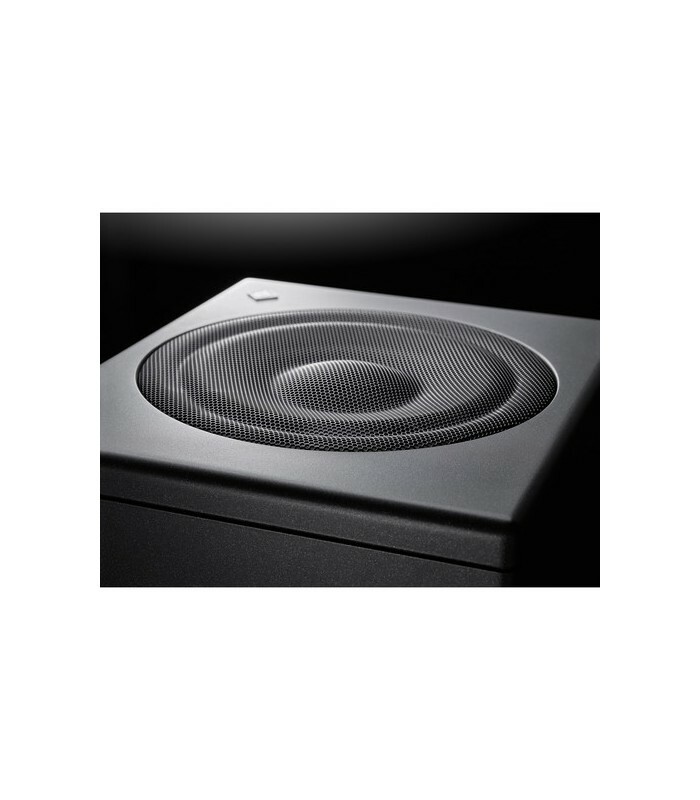 A pleasant side effect will be the ability to increase the overall SPL of your loudspeakers, so you can check for how the mix sounds at louder levels without inducing distortion.